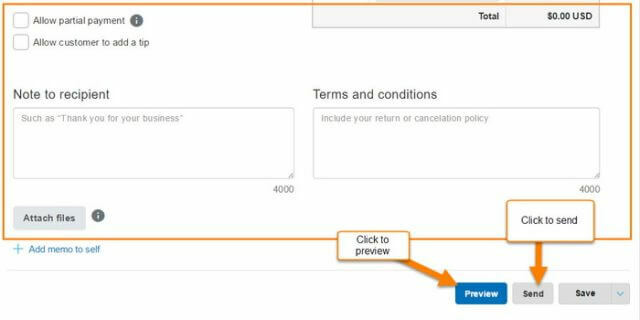 With a business account it’s a fairly easy decision to send an invoice to a client, but with a personal one, it is not as common. The reason I asked this question is I wanted to send an invoice to a friend who wanted to buy some old computer parts I had just sitting around my house (the wife wanted them gone) and he wanted an easy way to pay me for them. If we was in the same town, it would have been easy just to drop them off, but when the friend lives far away, then you have to send money through the mail (which I don’t trust) or another way like Western Union. After talking with my friend we figured he could pay me through PayPal but he wanted some sort of receipt (he is very particular about keeping track of what he buys). 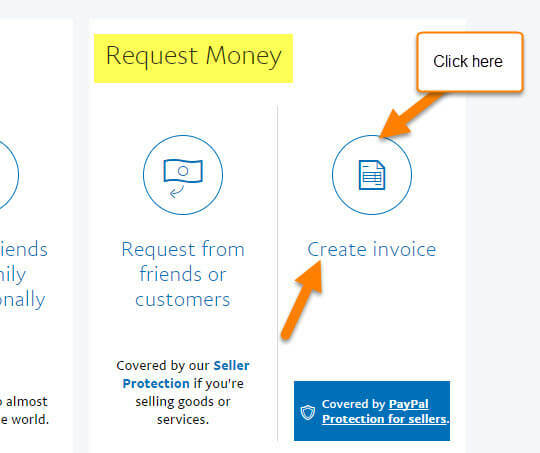 Since this is a personal transaction and not through my business I thought there must be a way to send an invoice to him with my personal PayPal account and after doing some research I found out how to do it. Step 1: Login to your PayPal account. 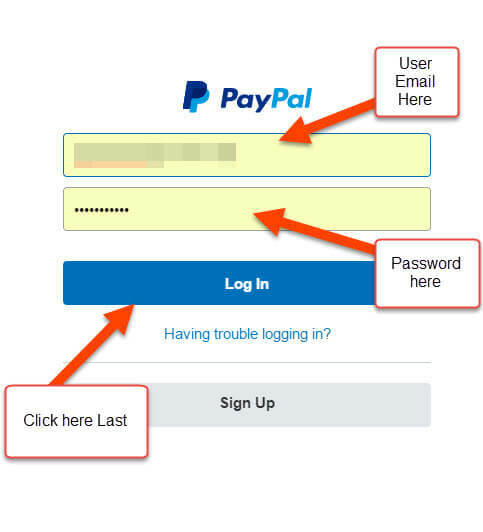 Head over to PayPal and click the Login button at the top right. Step 2: This is the place to enter your Username and Password. Do this and click on Log in. Step 3: Once in you should appear on your Summary page. From here look to the top and you will see the wording Send & Request. Click on it. Step 4: This is the screen where you can send or request money from others. We want to look on the right and choose Create Invoice under Request Money. Step 5: Here you will see Manage Invoices, but right next to that you will see Create Invoices. You can click this or just head over to the far right and click on the blue Create button. Both will get you to the next step. Step 6: Here you will fill in all the necessary information to create this invoice. Plus anything else you feel you need to complete the invoice. Step 7: Once you are all done you can click Preview to see how it looks before sending it. My friend and I decided to just eMail it to him so I clicked Send when I was done. Side Note: You can print this invoice and mail it after hitting the Save button on the bottom-right, too. 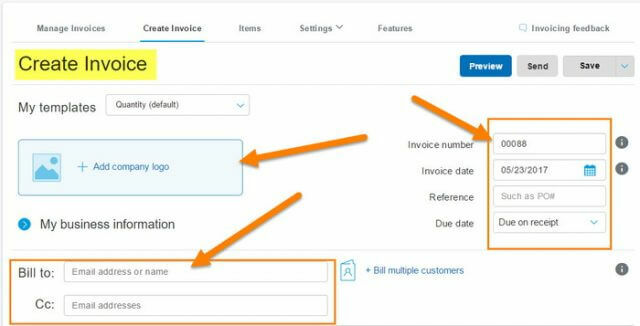 Now you know how you can send an invoice from your personal PayPal account to that relative that owes you some money. Have you ever used/needed this PayPal feature? Hi Jason. I guess once it’s set up, transferring money is simpler. There is another way. Electronic money transfers between bank accounts holders, but it does not include the paper trail, Mindblower! Yes I know there are other ways to send money but that is for another article ;)..Yes the paper trail for this was important to my friend so we went this way. I use this all the time for my business. It saves me from having to pay for a high priced business account with PayPal. It is nice to have the option to do it this way then creating a business account. I myself have a personal and a Business account that way I don’t mix up my personal transactions with my Business ones. this was exactly what i was looking for, thank you! You are very welcome! It is nice to hear when one of my articles helps someone out. Hi Jason, with a personal paypal account are you limited on the number of invoices you are allowed?